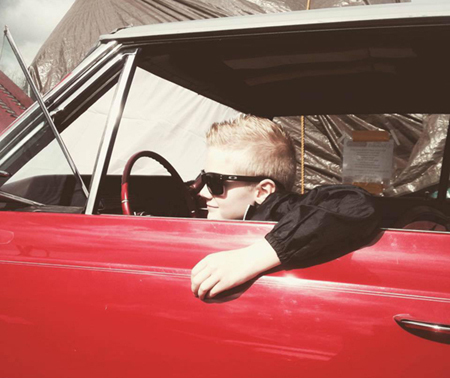 10 year old, Hayden, from Sandy, Oregon enjoys attending car shows with his Dad, Grandpa and cousins. Hayden's Dad, Wes, took this picture in 2015 of Hayden behind the wheel of his 1965 Oldsmobile 442. It's great to see parents and grandparents sharing their passion of classic cars with our next generation!